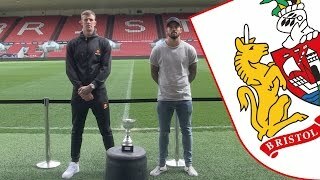 Joe Bryan battles it out with Marlon Pack for a place in the Head2Head final, with the winner facing Aden Flint. ANSWERS BELOW: . 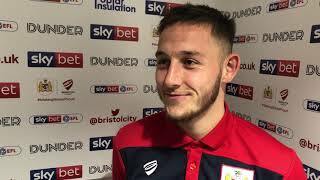 Korey Smith and Joe Bryan scored to help Bristol City stun holders Manchester United. 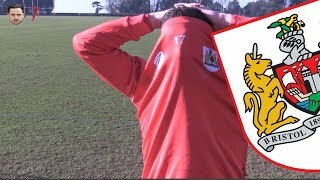 In this week's Head2Head, Mark Little takes on Joe Bryan for a place in the second round. ANSWERS BELOW . . . . . . . . . . 1. Pittsburgh 2. Isle of Wight 3. 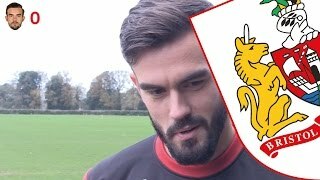 Marlon Pack faces Lee Tomlin in the latest Head2Head. 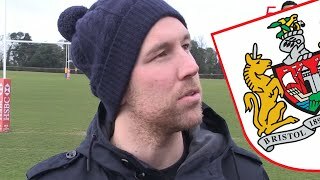 ANSWERS BELOW... . . . . . . . . . . . . . . . . . . . . . 1. Cleveland 2. Ottawa 3. Tardis 4. 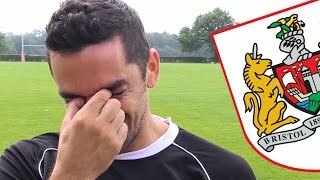 American Pie 2 5. 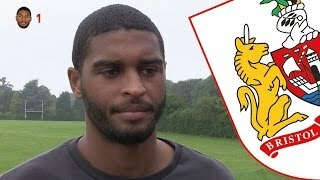 Defender Karleigh Osborne and midfielder Korey Smith chat about a champion-winning season. 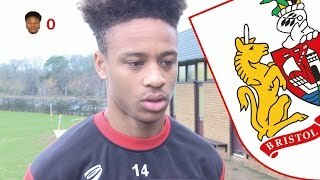 Bobby Reid takes on Tammy Abraham in the latest Head2Head. 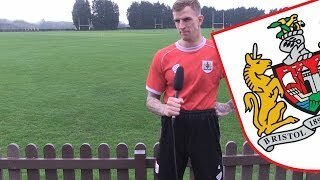 ANSWERS BELOW.. . . . . . . . . . . . . . . . . . . . . . 1. Nico Rosberg 2. Edinburgh 3. John 4. 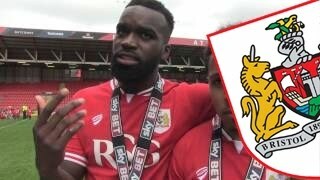 Roomies Marlon Pack and Aden Flint go Head2Head to be crowned Bristol City's 2016/17 quiz champion. ANSWERS BELOW: . 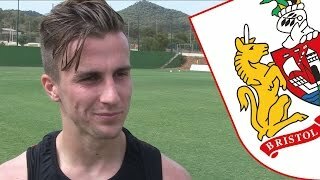 Bristolian Joe Bryan discusses the La Manga tour and the season ahead. 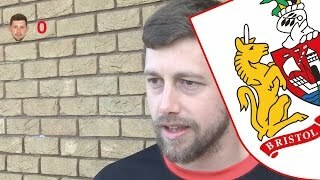 Cairney & Bettinelli vs Mitrovic & Bryan | Richard Osman's Pointless quiz! 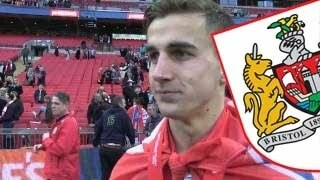 Joe Bryan reflects on winning the Johnstone's Paint Trophy at Wembley. 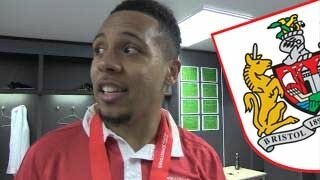 Korey Smith reflects on winning the Johnstone's Paint Trophy at Wembley. 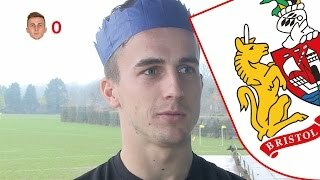 Bristol City youngster Joe Bryan is next up in our quick-fire quiz. 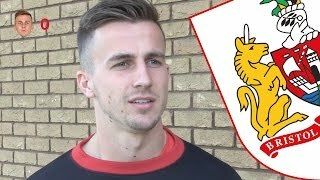 Bristolian Joe Bryan relishes City's title-winning campaign. 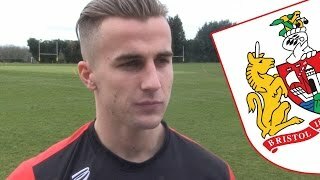 Bristol City wing-back Joe Bryan is the latest Football League star to take on Shoot's Quick-Fire Round. 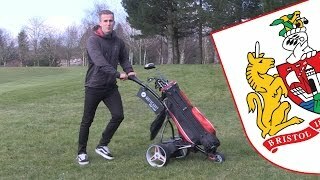 Joe Bryan showed off his golf skills at the Bristol City and Children's Hospice South West golf day. 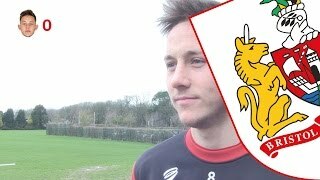 In this week's Head2Head, Callum O'Dowda takes on Jamie Paterson for a place in the second round. 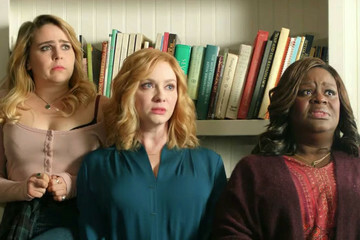 ANSWERS BELOW: . . . . . . . . . . 1. Curling 2. 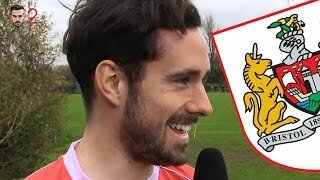 Portugal 3. 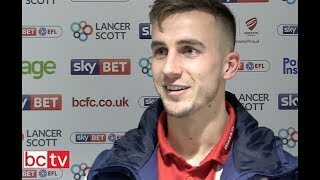 The Bristolian shares his delight after scoring his fifth goal of the season at Ashton Gate. 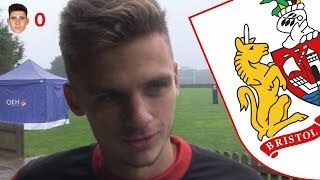 We take our quick-fire quiz on tour to the Botswana training ground, as new midfielder Korey Smith answers our posers. 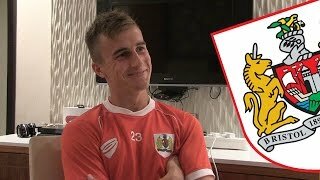 Bristol City winger Joe Bryan is the latest professional footballer to test his knowledge on the Championship club in Shoot's latest 60-Second Quiz. 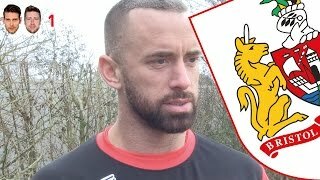 Lee Johnson, Joe Bryan and Mark Little look ahead to Saturday's Severnside derby against Cardiff City. 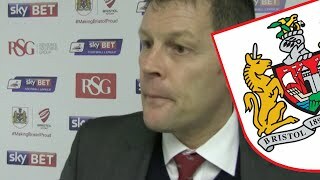 Manager Steve Cotterill, Joe Bryan and Jay Emmanuel-Thomas review City's 3-1 victory over Port Vale. 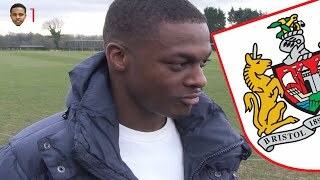 City's goalscorer discusses another match at Ashton Gate!